"FROM ROOF TO WALL, WE COVER IT ALL!" years of experience in the industry. We have a fully equipped sheet metal shop for any custom work that you require. Locally owned and operated, fully insured, licensed and WCB covered, we are ready to go to work for whatever project you have in mind. For a personal consultation to discuss the best options for your budget. Every project is personally managed to guarantee exceptional service. We install roofing and siding for commercial clients, and offer the same high quality of workmanship and quality installations to residential homeowners. We have a full-time sheet metal journeyman on staff, to provide custom installations. 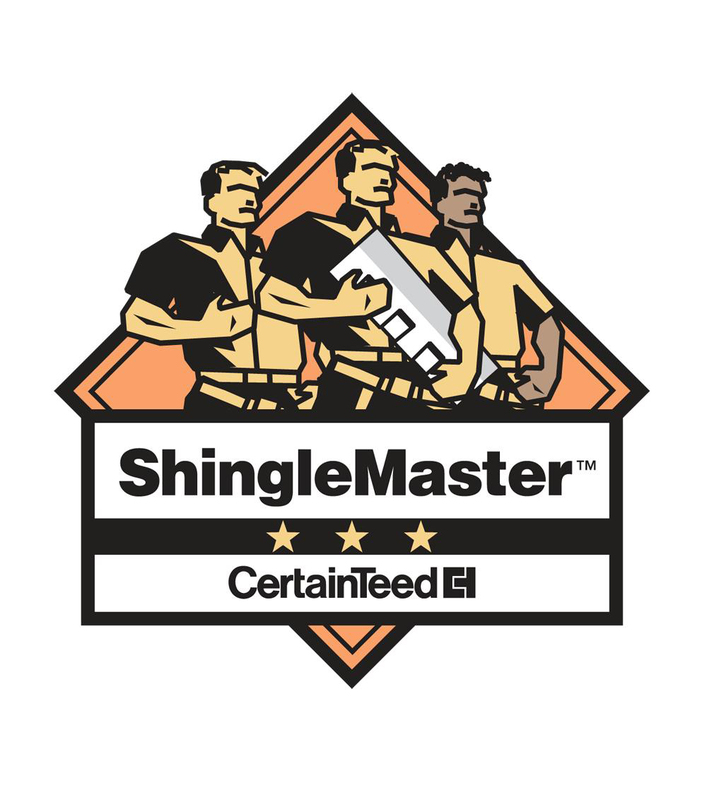 We are a Certified Master Shingle Installer for Certainteed/Landmark shingles, which provides us with the ability to give a better warranty than other installers! 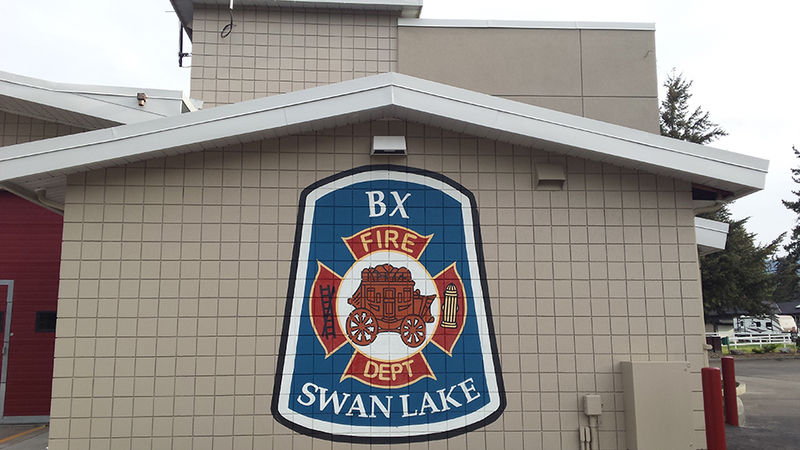 Okanagan Exteriors Ltd. recently completed the Fire Hall at Big White. Hardie-panel vertical siding, Hardie-plank lap siding and Hardie-soffit panels. Hardie products provide value and performance and come in a large variety of colors. 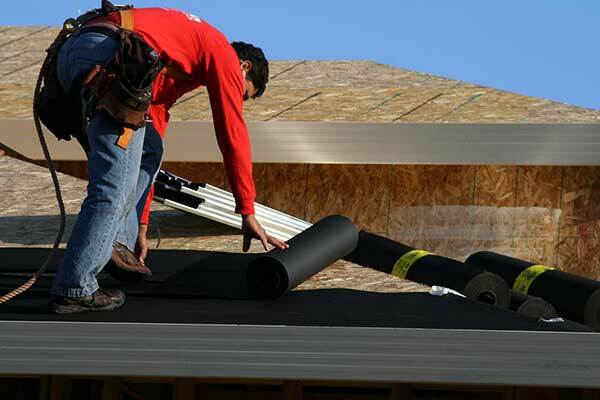 IKO ROOFING PRODUCTS Asphalt roofing shingles in several designs, including Premium Designer and Architectural. Distinctive, beautiful and unique tiles offering the look of natural slate. These tiles are the ultimate in weather protection. 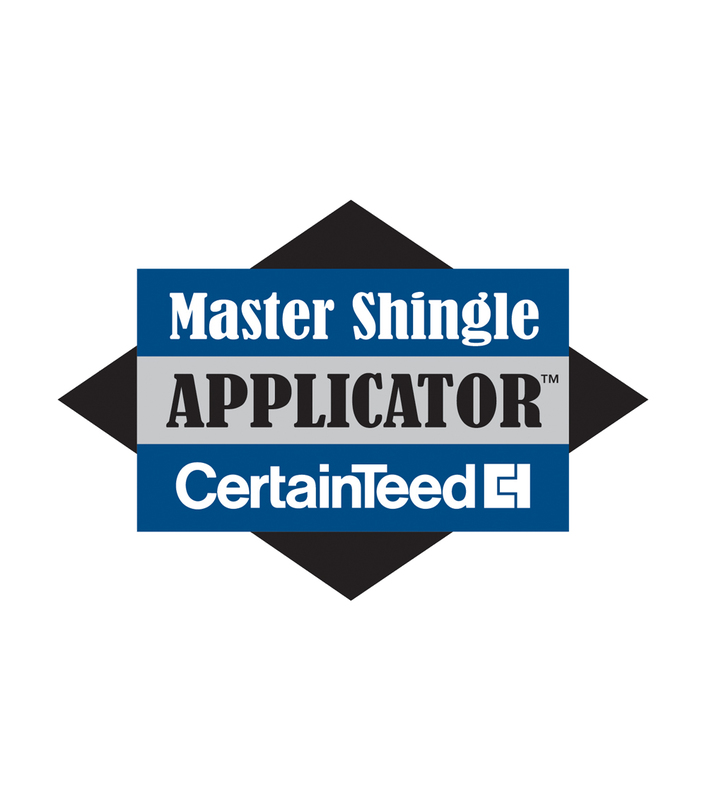 MALARKEY SHINGLES New heavyweight residential roofing shingles and commercial roofing systems. LANDMARKS ROOFING SHINGLES Designed to replicate the appearance of cedar shake roofing, these shingles look absolutely stunning on log and West Coast Style architecture. OWENS CORNING SHINGLES High quality but affordable shingles designed in several choices from dramatic slate shape to solar reflecting styles. OKANAGAN EXTERIORS – BEST ROOFING & SIDING CONTRACTORS IN THE OKANAGAN. Okanagan Exteriors Inc. have installed asphalt and cedar roofing on our homes for the past two years. They have been prompt and always on budget. The work is neat and well done, always cleaning the worksite when they finish. We highly recommend this firm for all exterior cladding applications. Project Manager, Inland Contracting Ltd.
We have been using Okanagan Exteriors for our roofing projects for a few years now. Their pricing is always very competitive. 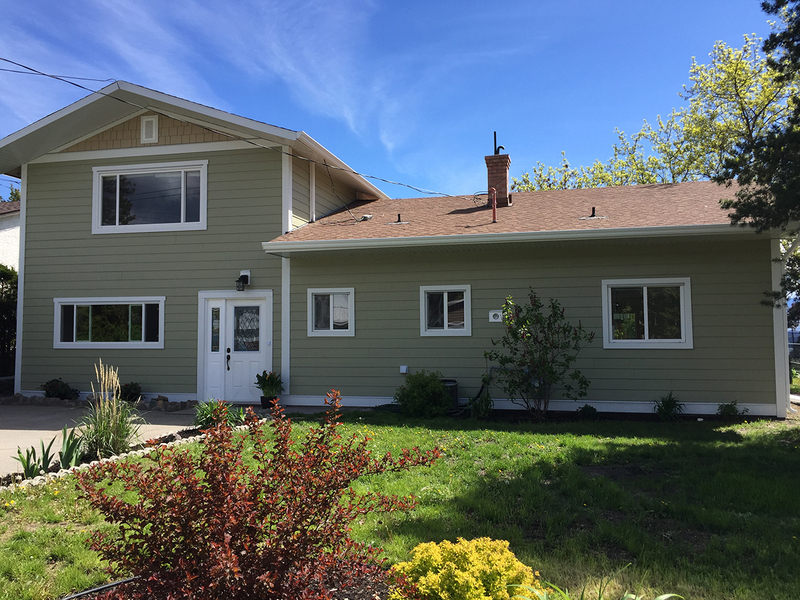 We expect all sub-trades who work on our projects to have high standards of workmanship and Okanagan Exteriors always does an excellent job. Please phone roofing and siding contractor, Rick Mattioda for a personal consultation. Rick personally manages every project to guarantee exceptional service! 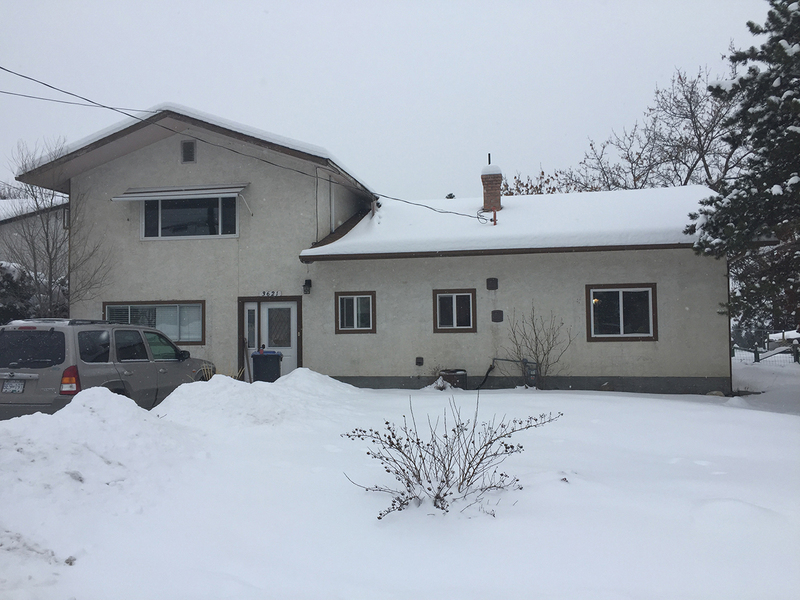 © 2019 InfoTelMultimedia.ca - iNFOnews.ca - Okanagan Exteriors - All Rights Reserved.